We humans do love to hear about ancient history, but we also do know that we humans aren’t always that great at preserving it. Here is the most thoughtless and just plain dumbest ways that humans have wrecked their own heritage. In a global economy, shared history is about capital, about control over who makes the money while many are struggling to preserve our vast heritage places from those who couldn’t care less, however, most of the historic town and various bridges, a masterpiece designed by the famous architect have been destroyed. Likewise, the Hamilton’s Bridge, built during World War 2 (1944-1945) which use to stands unharmed or corroded is now almost destroyed by some reckless invaders who only think about today. When we’re talking of preserving a site (doesn’t mean only nature and culture), unfortunately in our country, the legal framework is very archaic. Worldwide, a whole regime exists, of protocols and recommendations to preserve a site which terms as heritage, but, unfortunately, our legal and planning instruments do not take cognizance of such things. Now when we’ve chosen to globalise and the private sector is generating a lot of fund and has a lot to invest in public assets, we should be looking at protection in terms of potential public-private partnerships (PPPs). But our instruments of planning, of equity, all the things we need to worry about, are not being adequately developed so far. Is this how we treat what our ancestor has left to be witness and talk about for generations? During the Second World War “The Hamilton Bridge” built between Heingang and Achanbengei (British record)/Achanbigei was one of bridges constructed in Manipur as a passes route by the Allied forces. These particular bridge has a very unique story which could be heard from the locals of the Heingang and Achanbengei(british record)/Achanbigei area and even from many people of Manipur, till today. But for the future generation, the story will remain as a story, they will not be able to see the fact of the story they heard from their parents, grandparents. 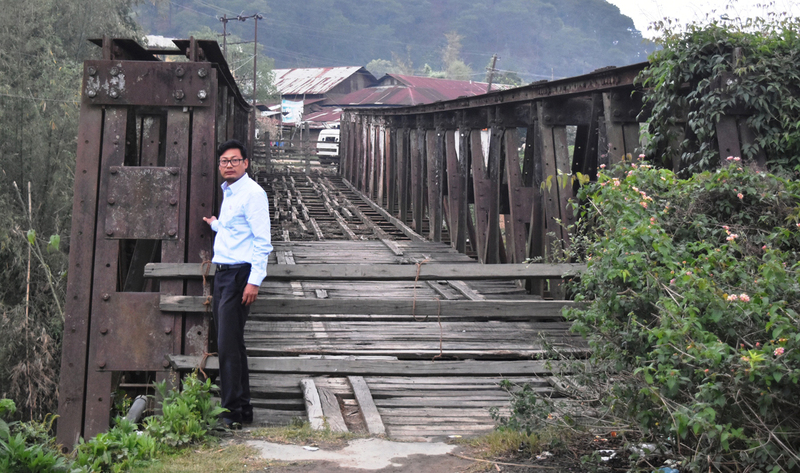 Recently, Imphal Times have brought out the issue to the public where some contractors or government workers already began to tear down the aged old bridge during the WW2. Yet none come up to put hold on the ongoing destruction work of the bridge not even the Chief Minister himself where the bridge destruction work is going on is in his constituency (Heingang A/C). 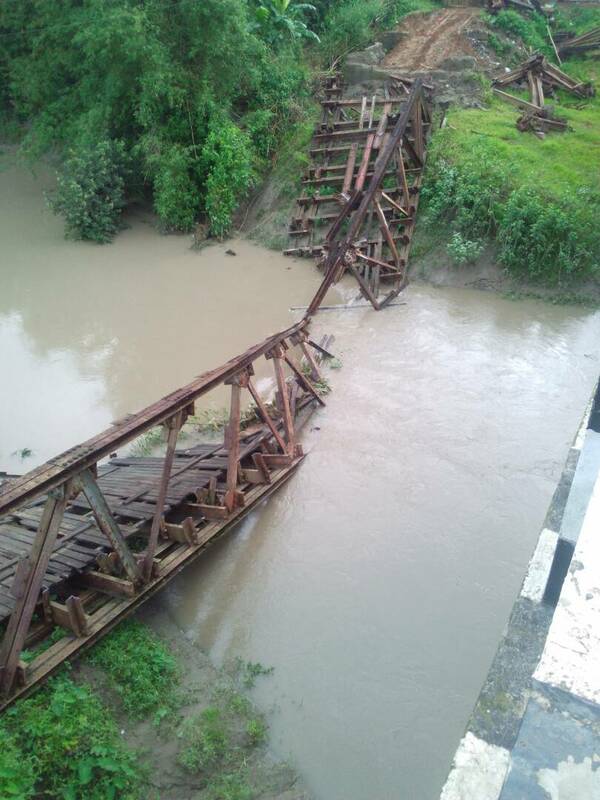 Right now, the eastern side foot of the bridge has been totally shattered down, leaving the front portion of the bridge laid on the river bank and the worst part is the rise of the river water level due to the consistent rain which has submerged some part of the bridge. In India, we don’t have a policy for PPPs. Especially in the sector of public good, the government shouldn’t be encouraged to put assets out in the market without taking responsibility for the kind of plans they produce. A lot of heritage projects end up in court because so many scams today are related to land and property. Conservation and protection isn’t just about the Hamilton Bridge, it’s about protecting the whole ethos. 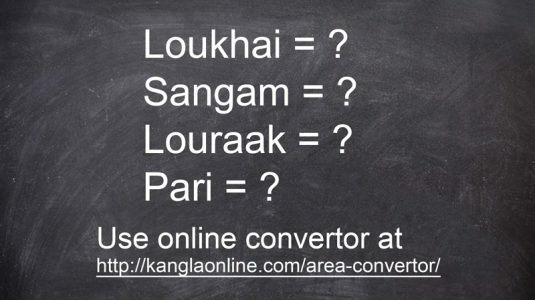 Though the workers work under the command of higher authority, do we need to bang the door of the concern government? Does the state government not care about preserving a heritage site or just cared about using fund in the wrong way by destroying what our forefather has left for us? 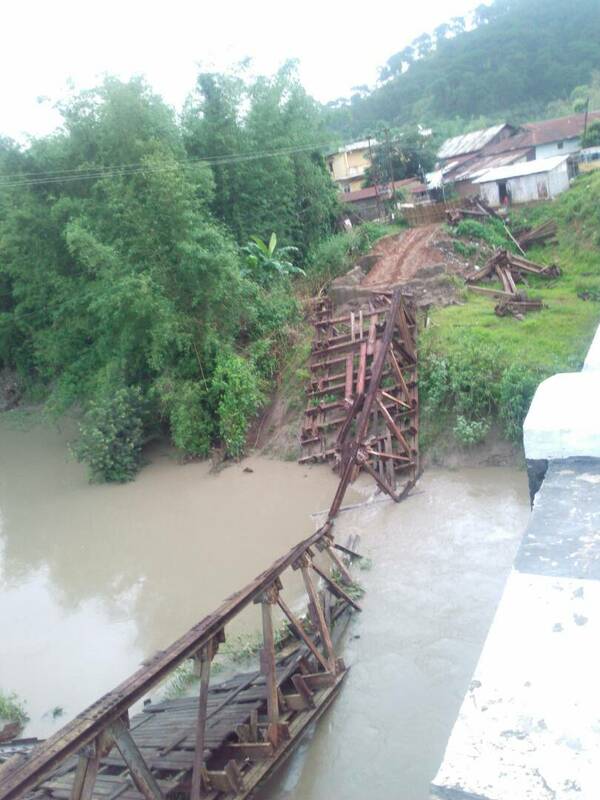 “Pumudra ariba thong asi nungsi nungsina sidokhre do” locals remain still with teary eyes, watching the bridge being snatched down piece by piece, right in front of their naked eyes. 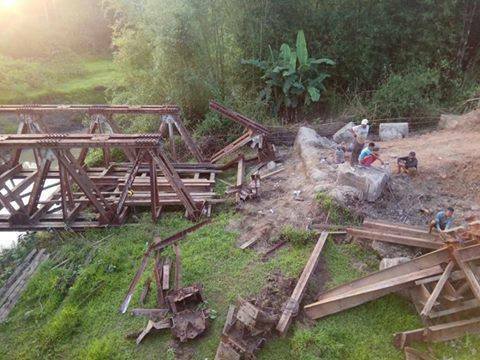 One who knows the value of a priceless items, for them it is very unfortunate seeing the bridge being snatched away piece by piece instead of preserving it as heritage site for our future generation. Is it not our duty to preserve what is precious for our state, to understand it, learn from it rather than destroying? Shouldn’t the state government and the concern department take up necessary strong steps to save such heritage site from being destroyed forever rather than seeing as a photos or hearing as a tale in the near future. It’s been more than 73 years since the Hamilton Bridge was built and for the tourist and for the world, it is the very example for Manipur state to be proud of. It also shows the world how technology was so advance during the WW2 compare to today’s generation. Rather than dismantle the bridge, the concern and state government should take up immediate steps to keep it as a World War Heritage property for the generations to come. The government needs to make a list of heritage site and grade them as grade 1, 2 and 3 as grading is a way of working out the kind of interventions that are permissible. Once we have graded sites, we can go forward and make plans for them. Before it’s too late, something need to be done to save the Hamilton Bridge or the famous story will remain as a story for the rest of the history.